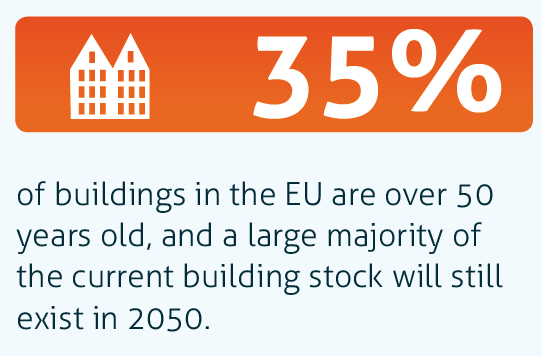 GCP Europe is the voice of the efficient building engineering services at EU level - heating & cooling, ventilation, air condition and plumbing systems in buildings, including smart controls, metering and system integration. With 17 member associations in 13 countries, GCP Europe is a powerful network in this sector in Europe. 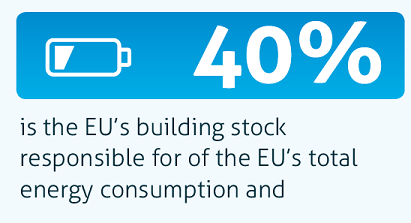 Hence, making buildings - particularly existing ones - more energy efficienct would result in clear reductions in energy consumption in CO2 emissions.